Hair color has never been more exciting! There are so many unique new trends and techniques, and maybe you’re ready to try one. We’re seeing so many iridescent lilacs on the streets and runways and the shade looks good on almost everyone, thanks to the color-correcting blue undertones that can give skin a brighter appearance. (Always a good thing.) Blonde is always in style and we’re seeing a lot of sun-kissed golden ombre hues this summer. And if red’s your thing, say goodbye to those strawberry blonde hues that are so 2017—and hello to fiery crimson reds. Rose Gold is also a big look for 2018. Think pink-tinted blonde like Emma Roberts is sporting. And Millennial pink is EVERYWHERE, from curls to kitchen appliances. Whether you want a little color or a lot, the most important thing is finding the right colorist to help you achieve the look you want—while keeping your hair healthy and shiny. Here are a few tips to help you find the best hair colorist in Portland. 1. Do an online search. Reviews can brutally honest, so make sure to read them with an open mind. However, the best colorists have happy clients that write rave reviews and those are the stylists that you want. Try search terms like “hair color specialist in Portland” and “best Portland hair colorist” on popular review sites. 2. Do an online search for the top salons in town and then visit their websites. They should have photos of their color and styling work. For example, you’ll LOVE looking at the Before and Afters at Dosha Salon Spa in Portland. 3. 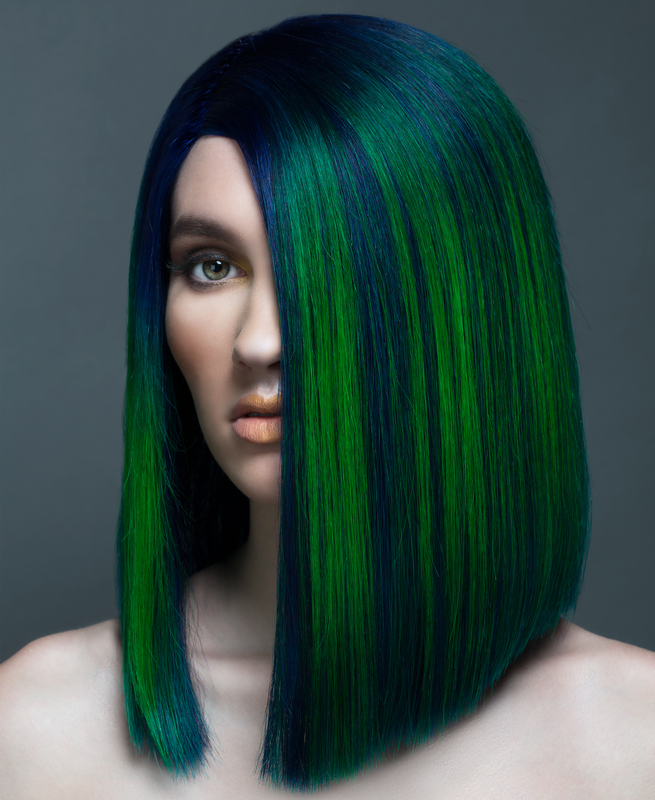 Are you looking for color products that are kind to the environment as well as your hair? If this is important to you, you’ll want to use Aveda hair color, which is 99% naturally derived. 4. Book a consultation with the top three colorists on your list. There’s nothing like a great conversation to help you decide who you will trust your locks to! Plus, you'll be able to discuss the style or color you're going for and how many sessions it'll take to get there while still keeping your hair happy and healthy. 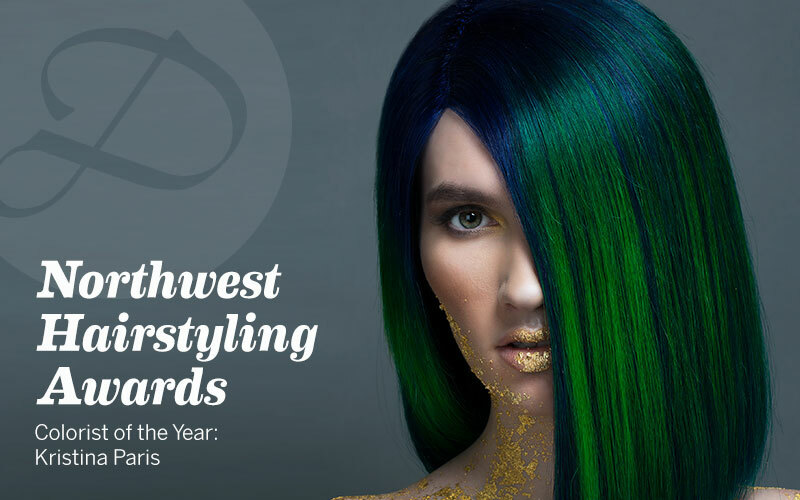 Master Stylist, Kristina Paris, won the 2017 Northwest Stylist Award for Colorist of the Year. Kristina is the perfect example of an expert stylist that can manipulate color flawlessly from stunning blues to buttery blondes. Our Aveda products provide the ideal color palette that lets our colorists achieve exactly the hues and tones you want. Plus, Aveda offers a wide variety of special treatments that can add shine, more intense color or better performance, all why protecting your hair and the environment. Once you find the right hair colorist, it’s time to select the right color, right? So, will it be denim blue, dark chocolate or face-framing highlights? We can’t wait to see the end result! "Love love LOVE! My experience at the 23rd location! All the girls are so wonderful and welcoming!"